South Korea’s $300 bln tech giant estimates quarterly revenue fell 5 pct from a year earlier. Weak handset sales will recover, though. More worrying are China’s price-fixing probe into memory chips and new rules at home that could force a hefty batch of its stock onto the market. 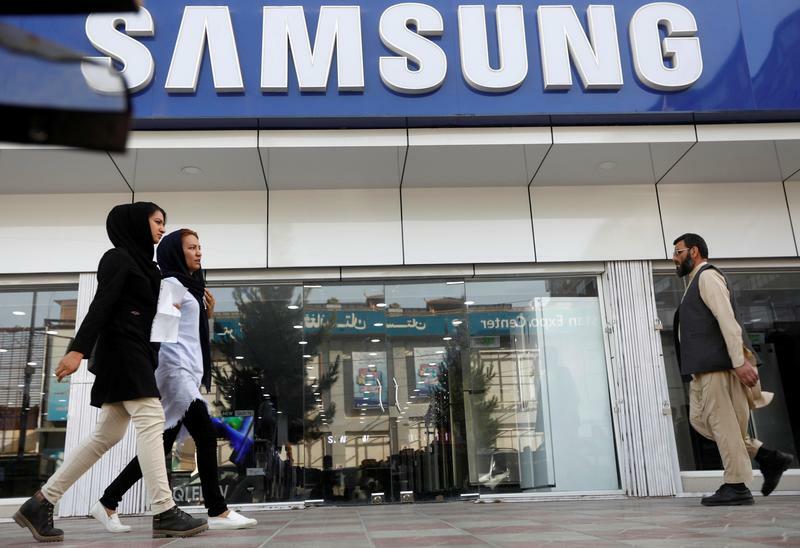 South Korea's Samsung Electronics estimated on July 6 that revenue in the three months to June was likely to fall 5 percent year on year to 58 trillion won ($51.9 billion). The mean analyst forecast was 59.7 trillion won, according to a Thomson Reuters poll of 23 analysts. The company also said in a filing that operating profit would rise 5 percent to 14.8 trillion won ($13.2 billion). Samsung will publish detailed earnings in late July. The group’s shares were down 1.5 percent at 45,250 won in mid-morning trading on July 6.